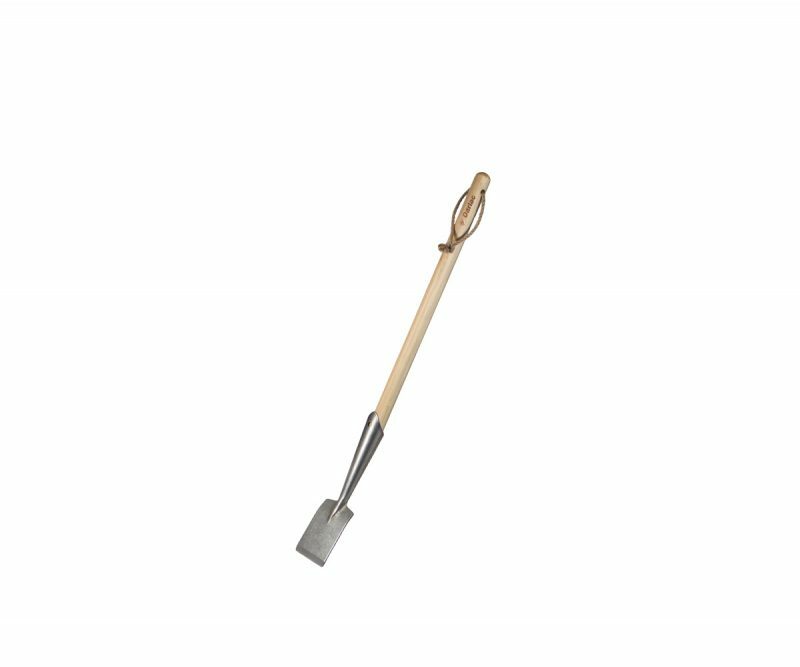 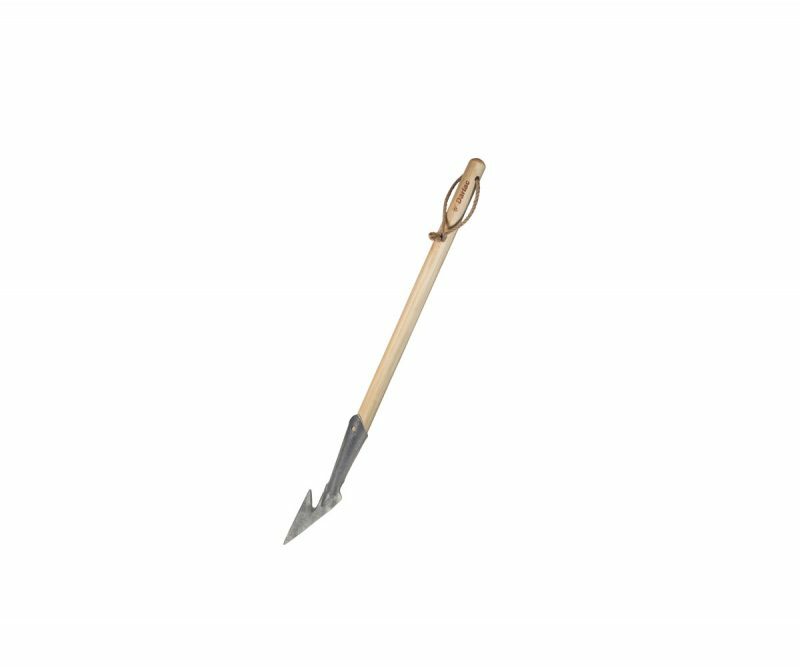 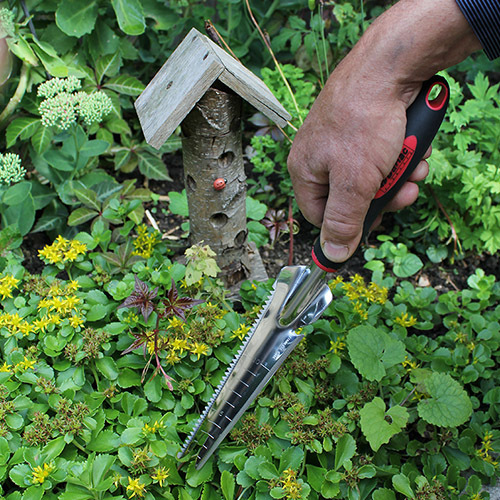 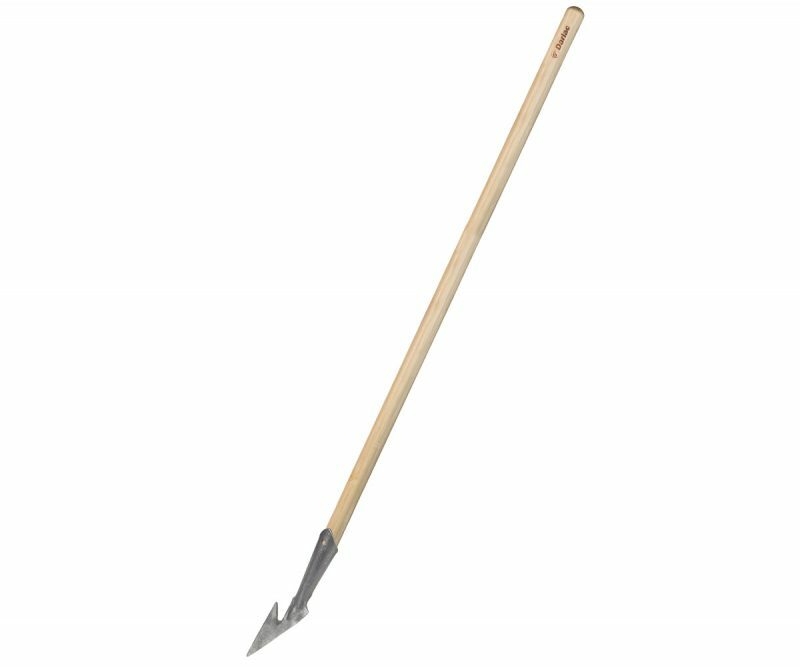 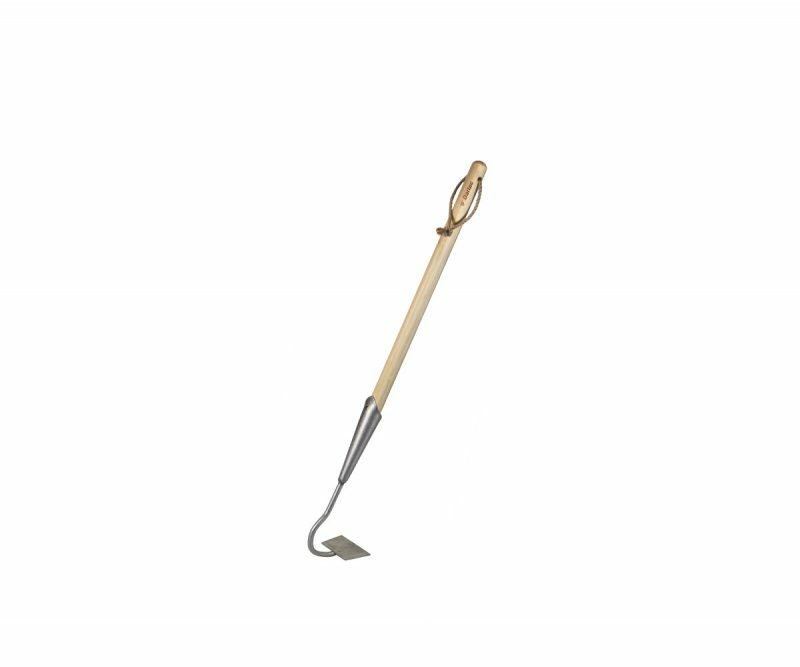 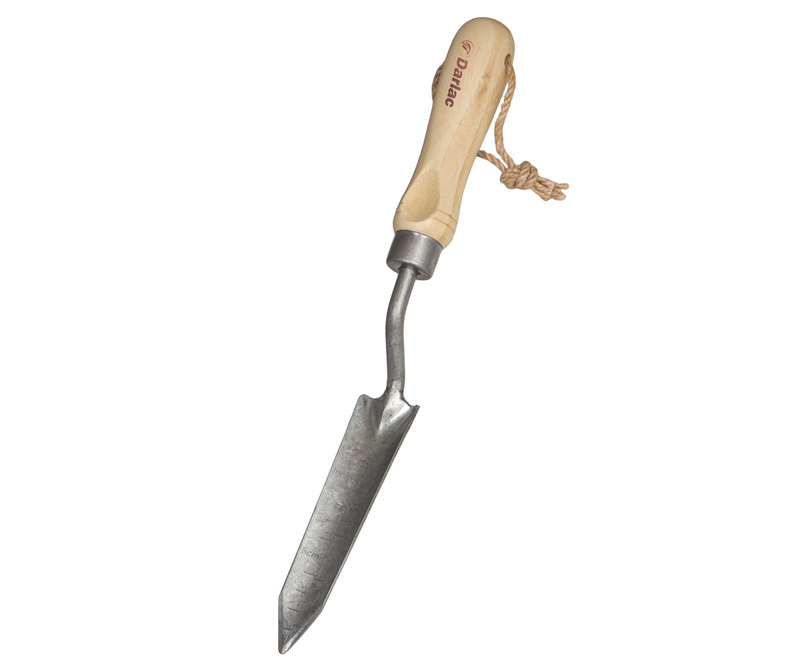 A narrow trowel ideal for working in confined spaces. 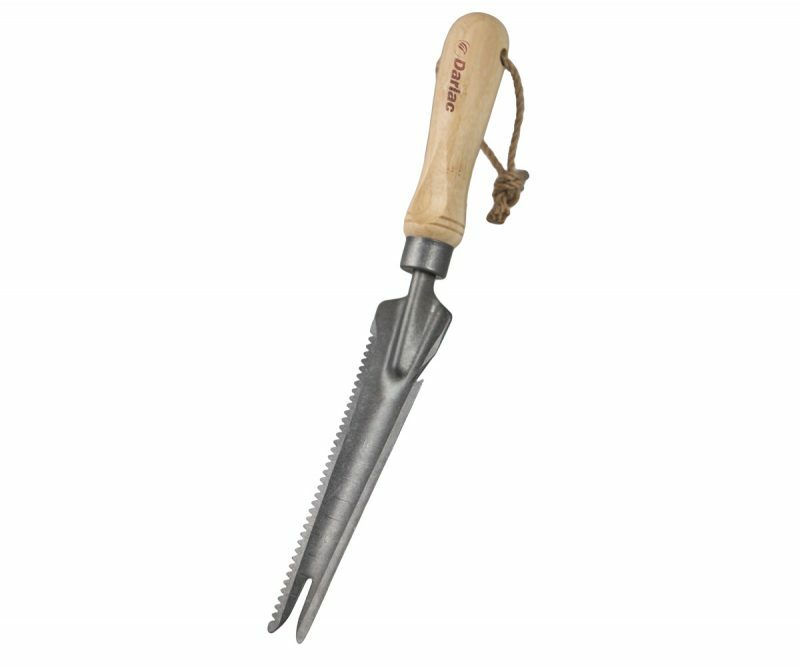 Eco friendly bamboo handle and a stainless steel head. 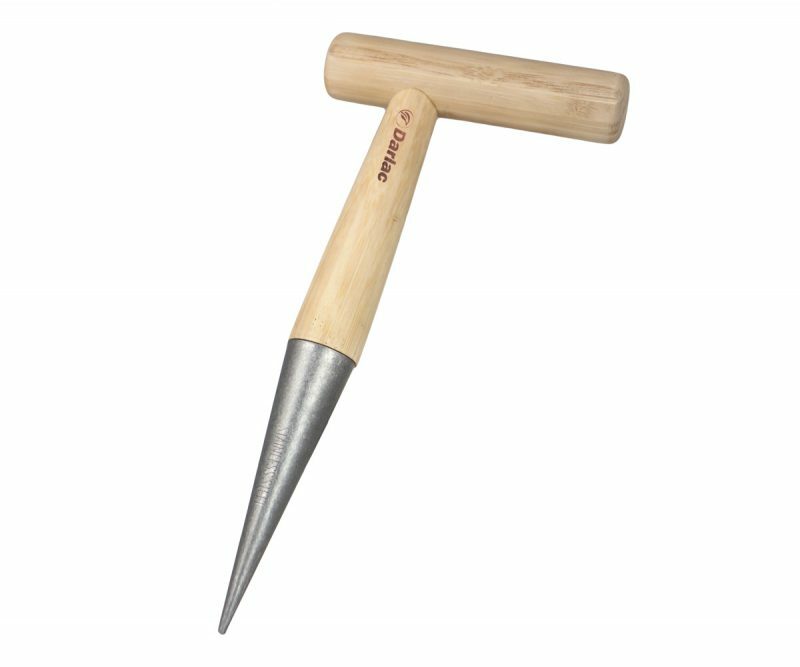 This beautifully finished tool goes through many processes to create a product that is not only aesthetically pleasing, it encompasses great strength and durability too. 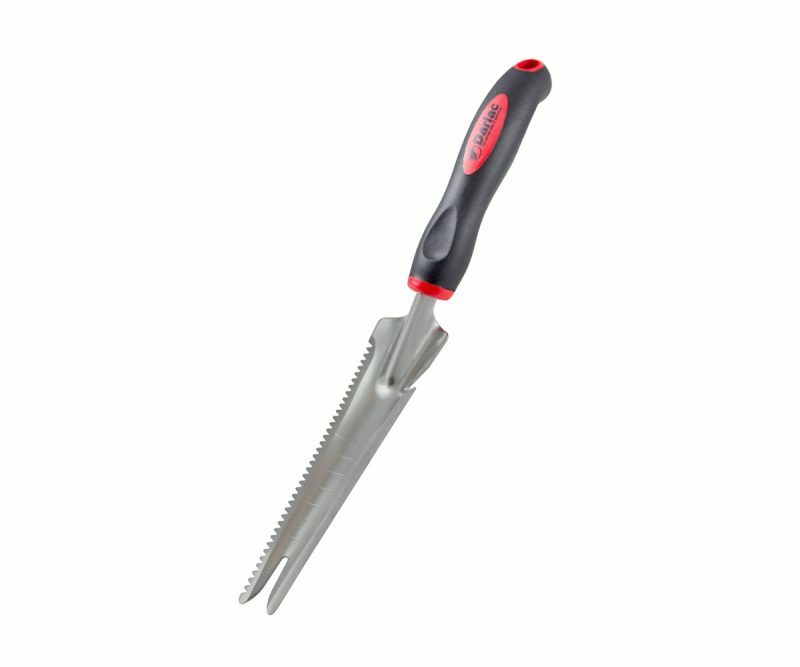 The stainless steel head is hand welded and treated, to assume the appearance of “old steel” and still retain the rust resistant qualities of traditional looking stainless. 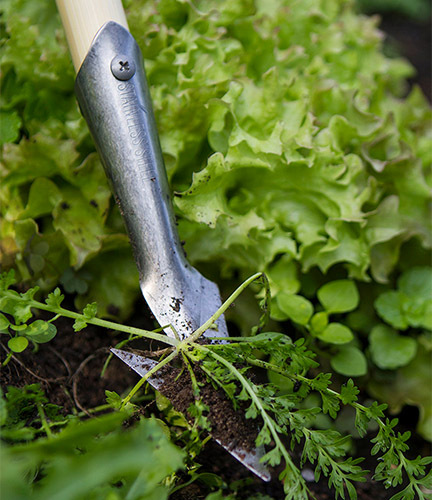 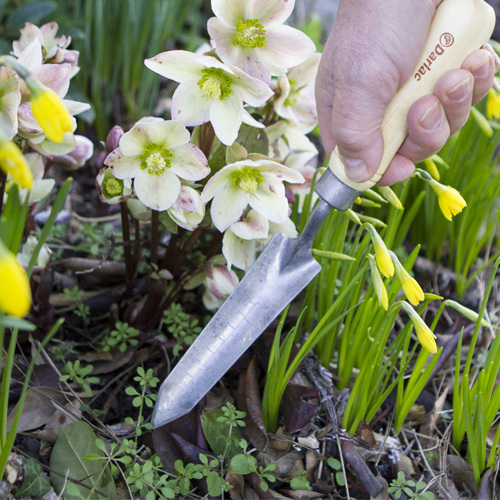 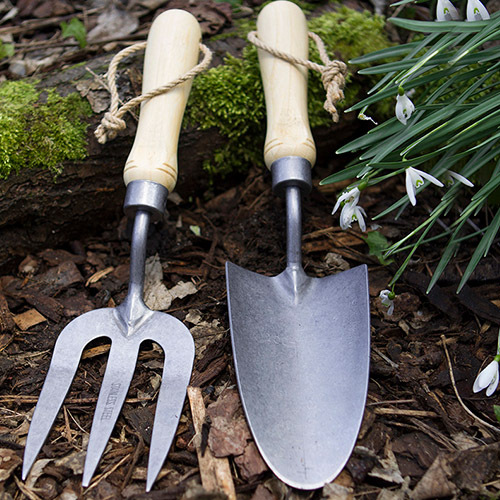 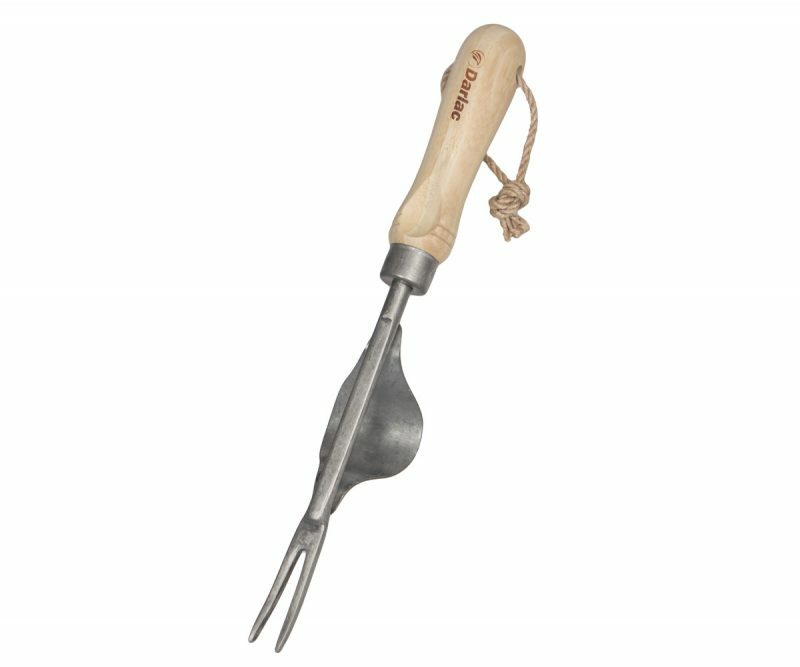 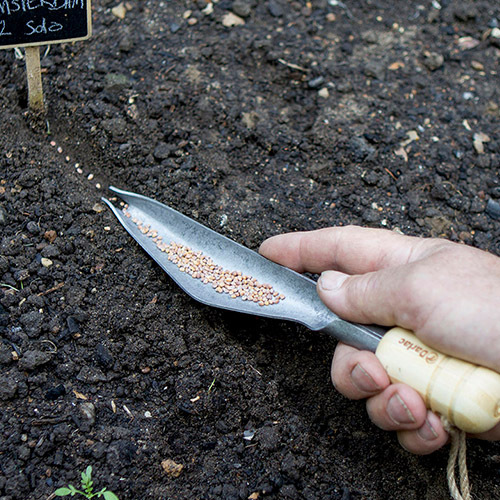 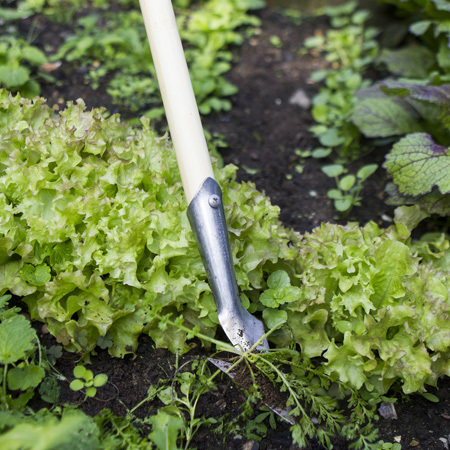 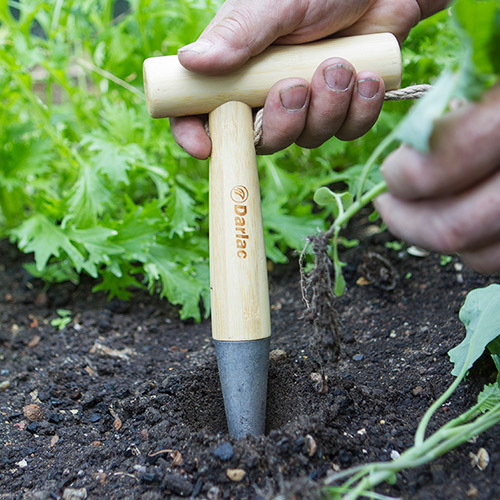 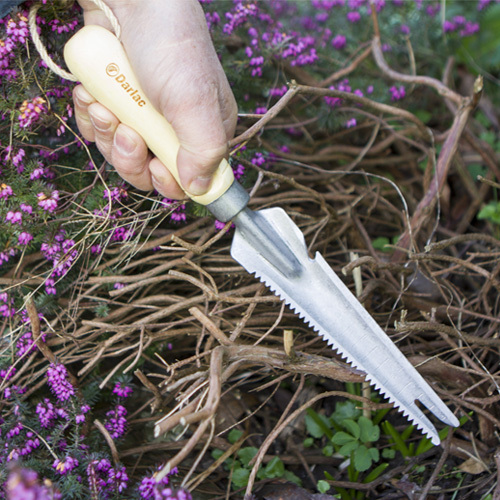 Soil adhesion is greatly reduced; nonetheless, it maintains the same rustic beauty of tools from bygone days! Bamboo is a 100% sustainable source replenishing itself within 36 months. 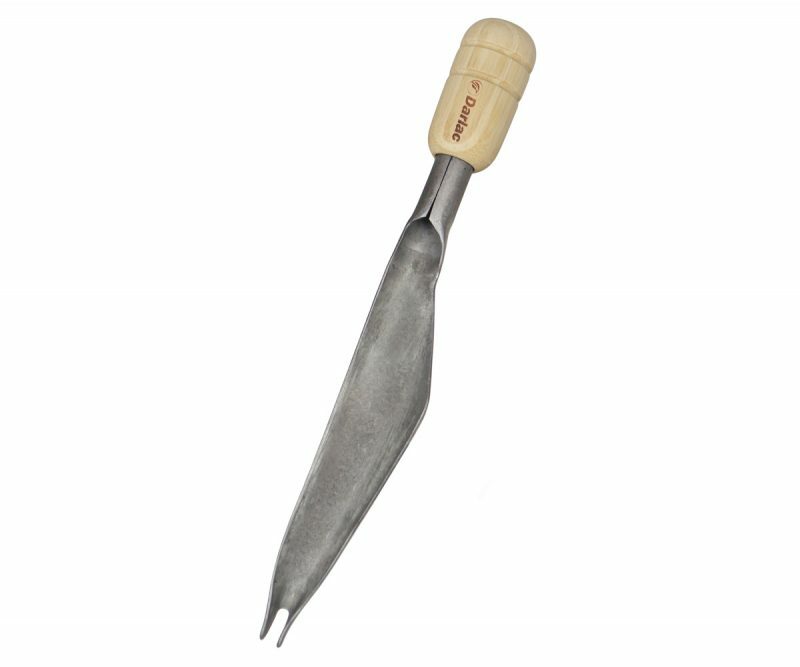 It is comparable to the tensile strength of steel, yet the finish is akin to traditional ash.